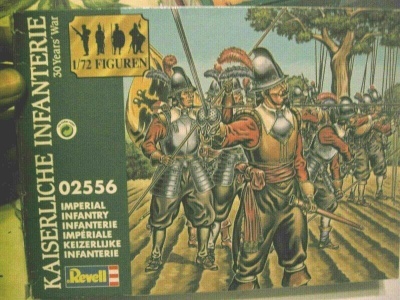 RB72045 War of the Roses 6. 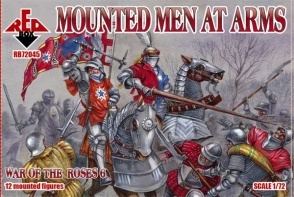 Mounted Men at Arms. 12 mounted unpainted plastic figures. 6 different Poses. Material Plastic.